We are a small family run farm and have been raising alpacas since 2002. 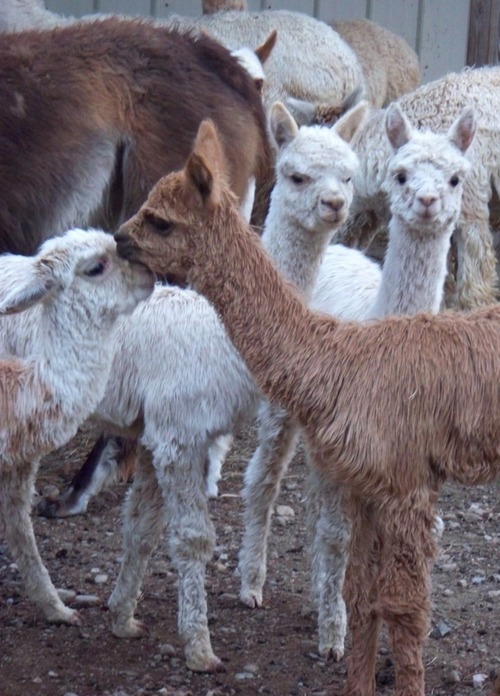 We are living and loving the alpaca lifestyle, raising and offering alpacas for sale from breeding stock to pet quality. We breed alpacas for excellence in conformation, fiber, and disposition. We truly love these animals, and are grateful for the privilege of raising these beautiful creatures. We are dedicated to helping prospective alpaca farmers get started and to pass on what we have learned. We offer a New Owner Workshop for our new customers and support after the sale when questions arise, or help is needed. We are passionate about using the luxurious natural fiber that our alpacas produce and teaching others to do the same. 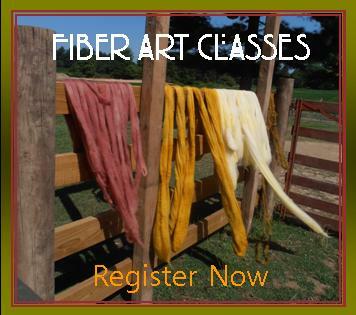 Fiber Art Classes are offered at our farm at least once a month in The Fiber Studio. 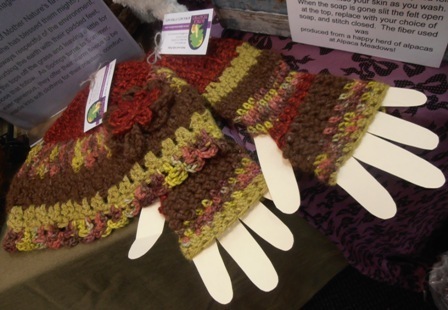 A variety of different art forms are taught from knitting to crocheting to felting to spinning and dyeing. See the schedule on our website for dates and times. In The Fiber Studio at our farm, we offer alpaca fiber in its raw state, to processed roving and batts, to beautiful yarn, both natural and hand-dyed. We also offer many handmade items, as well as alpaca socks, blankets, and rugs. We are open most Fridays and Saturdays from 12pm-5pm, or by chance or by appointment. Call ahead at (419) 529-8152. The Farm Store On-line offers an extensive selection of fine alpaca clothing, garments and accessories. 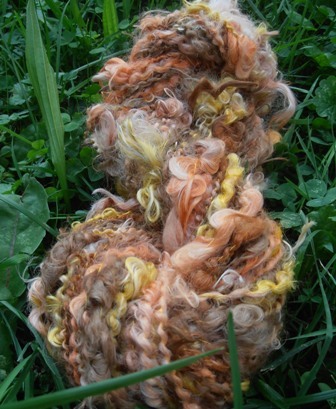 You will also find alpaca yarn, fiber, fiber art kits, Strauch carders, Louet spinning wheels, and Gaywool dyes. If you're in our area, we would love for you to visit us. We are not a fancy farm, but we are down to earth, and we invite you with open arms. 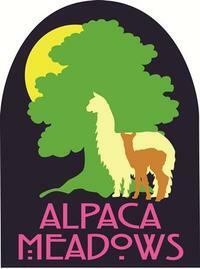 If you're not in our area, please visit our website, you are apt to learn something about alpacas and their fiber! Paying the balance over twelve months, at ZERO interest. Finance the balance over 24 months @ 3%, 36 months @ 4%, 48 months @ 5%. Cash buyers – 5% discount. Give yourself a day, or a few hours, a gift of some time to yourself, away from the world, in a place for inspiration and ideas. Visit with friends, learn something new (or perhaps refresh your memory), relax and de-stress in a comfortable (and unique) atmosphere! Choose from Crochet and Knitting classes, Wet and Needle Felting classes, Drop Spindle and Wheel Spinning classes. Visit our website to see the Class Schedule, or gather a few friends and schedule the class you’d like to take on a day that will work for you! See the Class List and find out how to "Create Your Own Class".